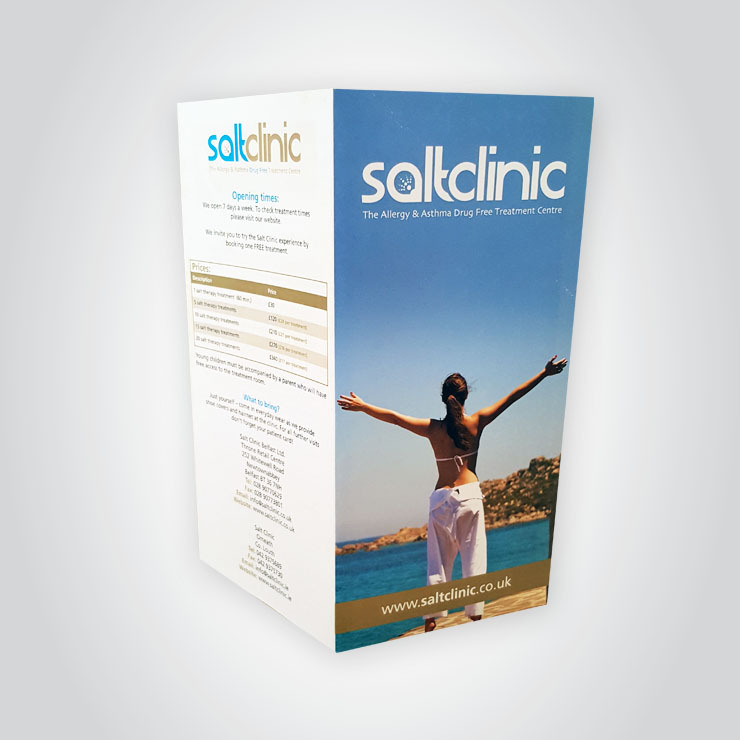 Our Folded flyers and leaflets can be used to promote such things as events, special offers, a new shop opening – whatever you need to let your customers both potential and existing know. 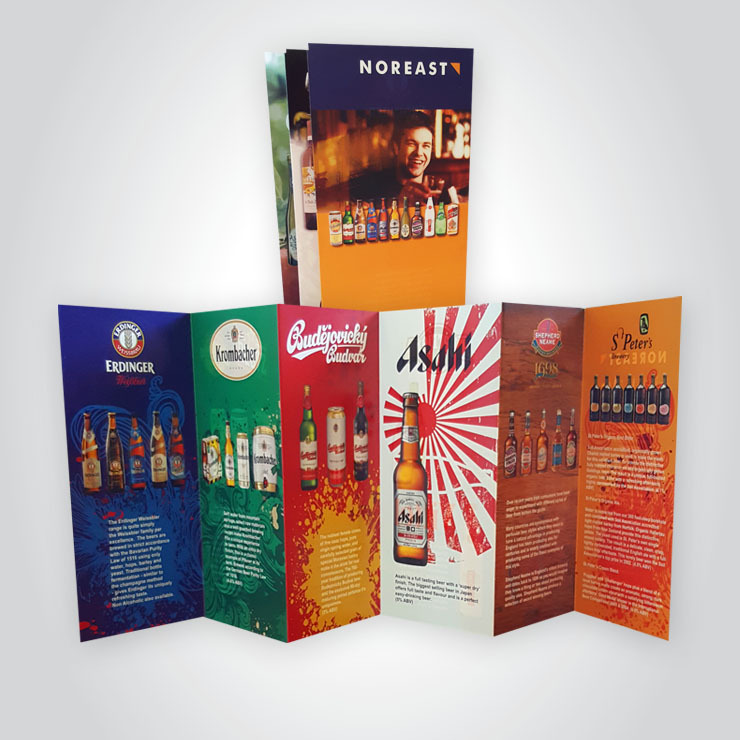 They are also ideal for takeaway menus, beauty price lists and much more. 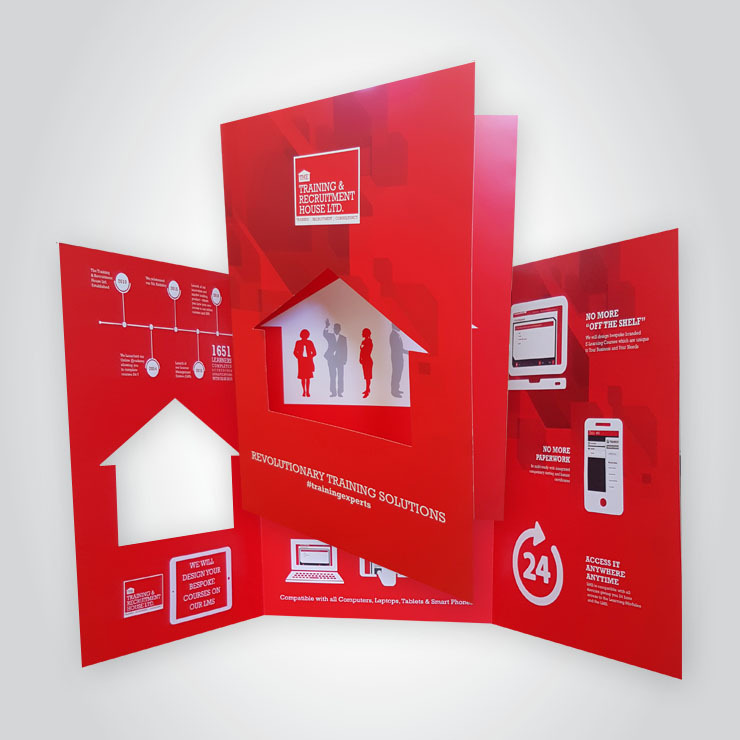 Printed on one or both sides onto a range of paper from 130g gloss/silk right through to a heavy 400g silk card with lamination options available. 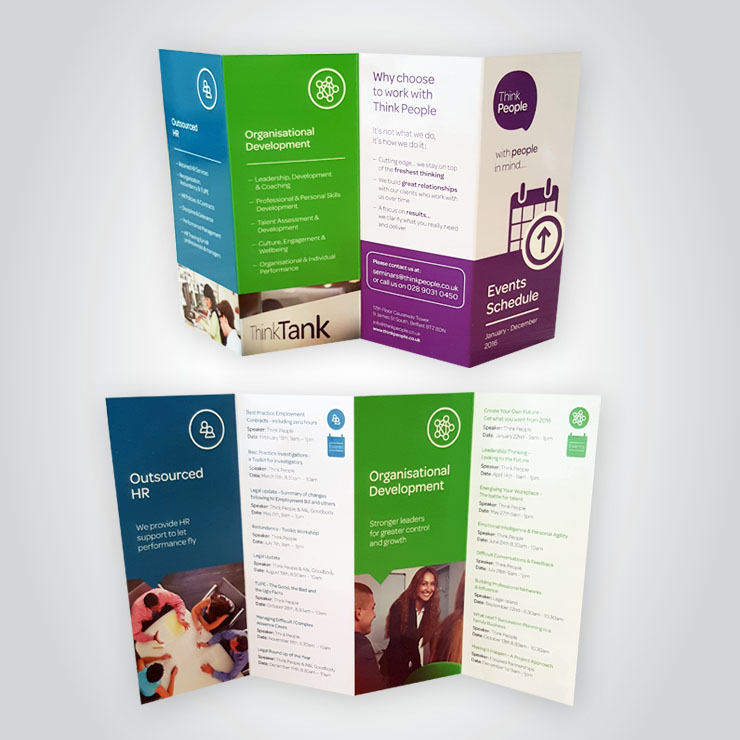 For more bespoke jobs we can print onto a range of Brown Kraft paper and can also die cut certain jobs to give your leaflet the edge over your competitors.